Prime Minister Justin Trudeau calls it the single largest private sector investment in Canadian history. Here's what you need to know about LNG Canada. Prime Minister Justin Trudeau says LNG Canada is the single largest private sector investment in Canadian history. Here's what you need to know about the $40-billion project headed for northern B.C. LNG stands for liquefied natural gas. It's natural gas that's been cooled to about –160 C to transform it into a liquid, which makes it easier and safer to ship. It's estimated that B.C. 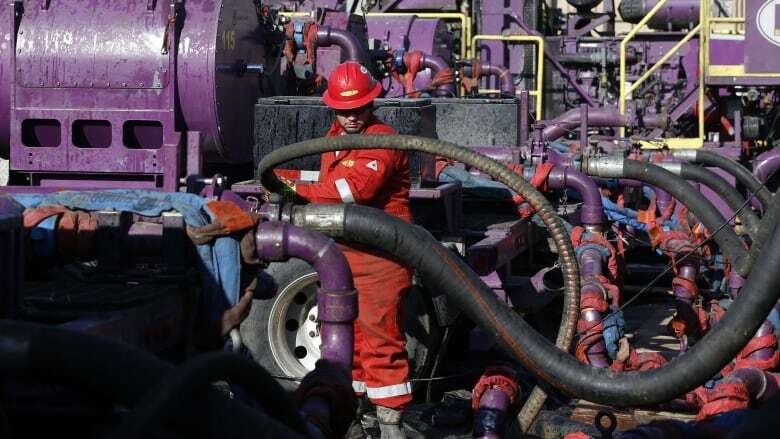 has stores of 93 trillion cubic metres of natural gas, mostly found in the northeast. Getting natural gas out of the shale rock where it's stored requires a process known as hydraulic fracturing. Highly pressurized water, sand and chemicals are injected into bedrock, which creates new cracks, allowing the gas to flow to a well. Is that the same as fracking? Yes, "fracking" is just an informal term for hydraulic fracturing. It's a $40-billion LNG project that will see a 670-kilometre pipeline carrying natural gas from Dawson Creek to a terminal in Kitimat, where it will be liquefied for export. In the beginning, about 14 million tonnes will be shipped out every year. The project has the approval of the National Energy Board, Department of Fisheries and Oceans, BC Hydro and 25 First Nations. Five companies from five countries have come together to create LNG Canada: Royal Dutch Shell, Mitsubishi Corp., Petronas., PetroChina Co. and Korean Gas Corp. Meanwhile, TransCanada will build, own and operate the pipeline. Why are we sending our LNG overseas? North America has ample stores of natural gas, and new discoveries are shrinking the demand in Canada and the U.S. Meanwhile, B.C. sees expanding markets in the Asia Pacific region. Premier John Horgan traces the origins all the way back to 1982, when a pitch was made for an LNG plant in Prince Rupert. More recently, the B.C. Liberals began lobbying for this specific project in 2011. When will everything be up and running? LNG Canada CEO Andy Calitz said the company will begin construction on the pipeline and plant "immediately." Construction is expected to take about five years. The province estimates construction of the pipeline and terminal will create up to 10,000 jobs, but those won't necessarily all go to British Columbians or even Canadians. LNG Canada says it is "committed to hiring local … and does not foresee requiring a large number of workers from outside the country." Once everything is up and running, there may be as many as 950 permanent jobs. How much revenue is the province expecting from this? B.C. is projecting about $23 billion in public revenue over the next 40 years — an average of about $575 million each year. What tax incentives is B.C. offering? Earlier this year, Premier John Horgan promised that any new LNG projects would be exempt from the provincial sales tax during construction and receive rebates on any increases in the carbon tax. 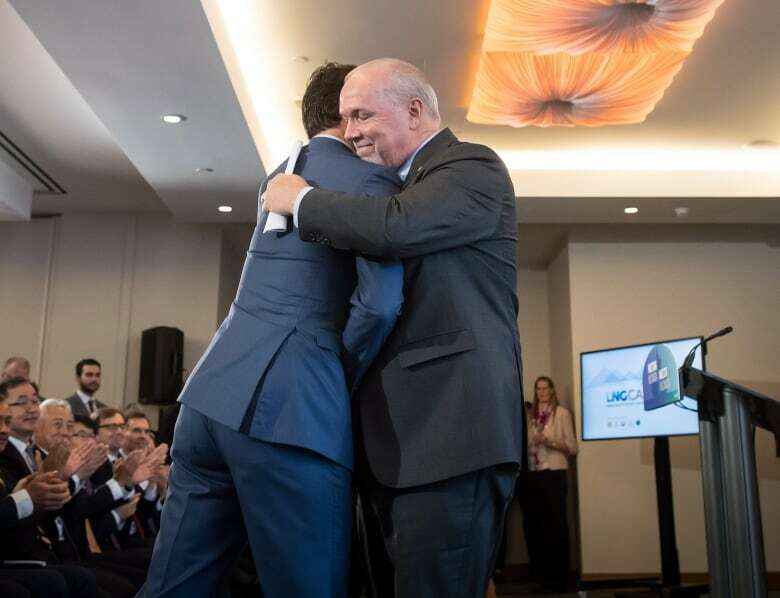 He also pledged to repeal the LNG-specific income tax introduced by the previous Liberal government, which was applied on top of the standard corporate income tax. The LNG tax started at 3.5 per cent of net income and would have jumped to five per cent by 2037. How will this affect B.C. 's greenhouse gas emissions? Modelling from the B.C. government suggests that LNG Canada could add up to 3.45 megatonnes of carbon emissions to the atmosphere each year. In comparison, B.C. 's entire oil and natural gas industry produced 4.28 megatonnes in 2015. Going by B.C. 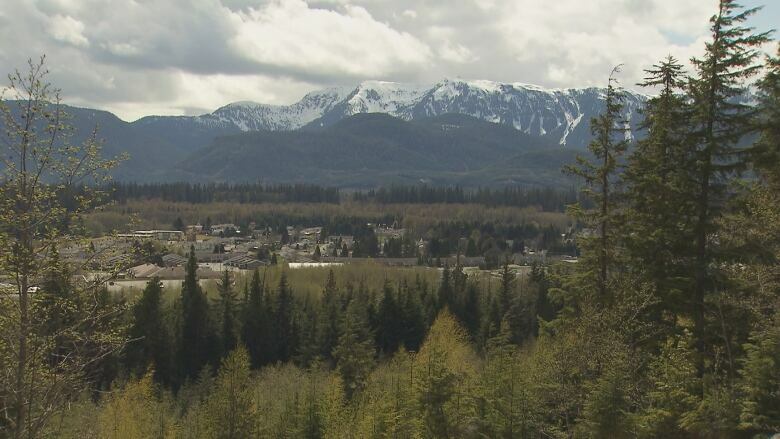 's emission levels from 2015, the last year numbers are available, LNG Canada would increase the province's annual overall greenhouse gas emissions by more than five per cent. The province is promising measures to reduce the impact of this new carbon load and says all sectors will need to cut their emissions. How does this affect the Green Party's agreement to support the minority NDP government on matters of confidence and supply? There's no impact right now, but that could change. Green Party Leader Andrew Weaver says he's "deeply disappointed" and his party will not vote for any legislation that supports the development of LNG Canada, including tax breaks. But Weaver says the Greens' continued support of the minority government hinges on the province's clean growth strategy, which is expected to be made public later this year. The NDP has pledged an aggressive plan to bring carbon emissions down by 40 per cent from 2007 levels by 2030, 60 per cent by 2040 and 80 per cent by 2050. Weaver argues the development of LNG Canada will make it much more difficult to reach those targets and said he will have more to say once the clean growth strategy is revealed.